Feb 25 & 26 2017! | Dedicate 24 hours to extend your knowledge and learn a new technology, food, drink, shelter, and prizes included. HackTCNJ is an annual hackathon at The College of New Jersey. Hacking is all about building things that you always wanted to have but no one has built it yet. It's to come up with an amazing idea and work tirelessly on it. It is to fail, and fail again until you achieve your goals. Try out new things and learn while becoming a hacker at HackTCNJ. 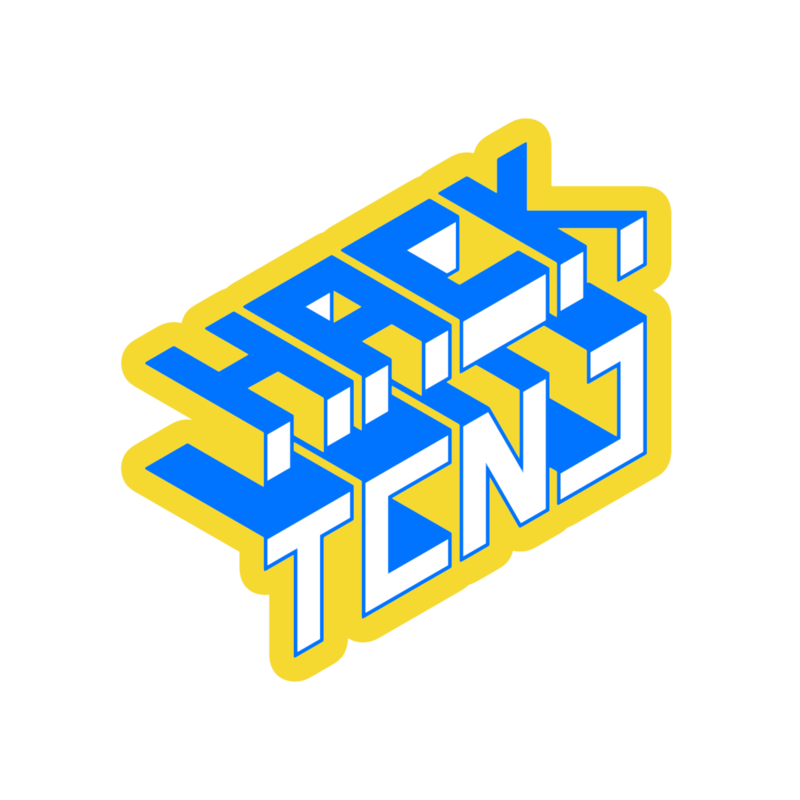 Join the close-knit HackTCNJ community in Ewing, New Jersey this year to hack your dream project, sharpen your skills, or begin your journey by discovering as a hacker! Find other talented students from the tri-state area and beyond to work and socialize with. Discover recruiting opportunities from great companies and spend 24 hours to show off your full potential. Have fun with it! We'll have a super time. Idea must stand out and be unique, while also being feasible to implement. Hack implementation must demonstrate strong technical skill. Good ideas and hard work pay off, but a successful hack is one that is ready for use!